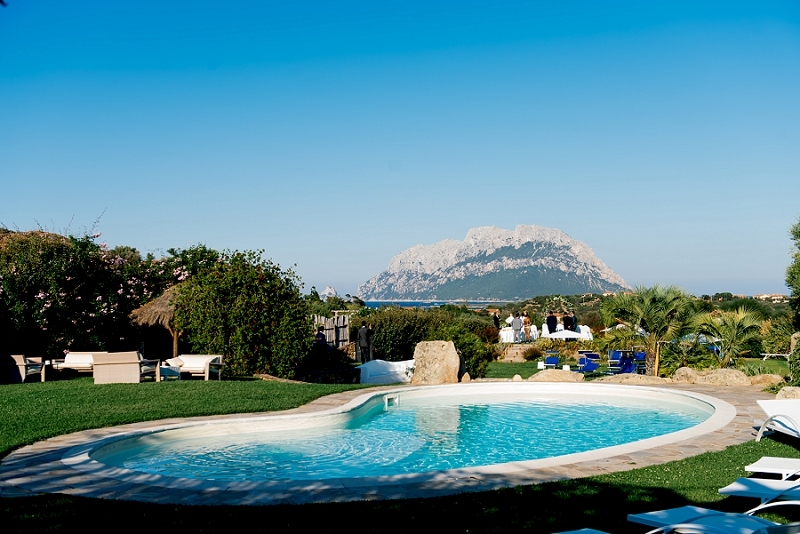 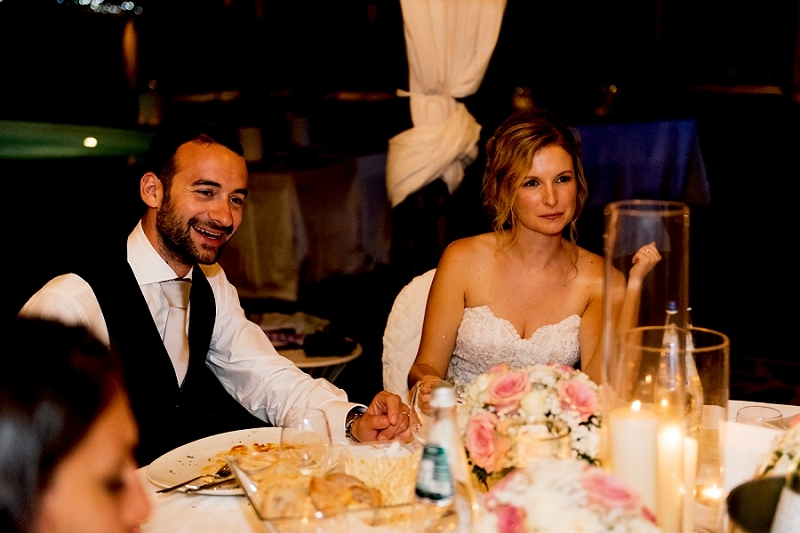 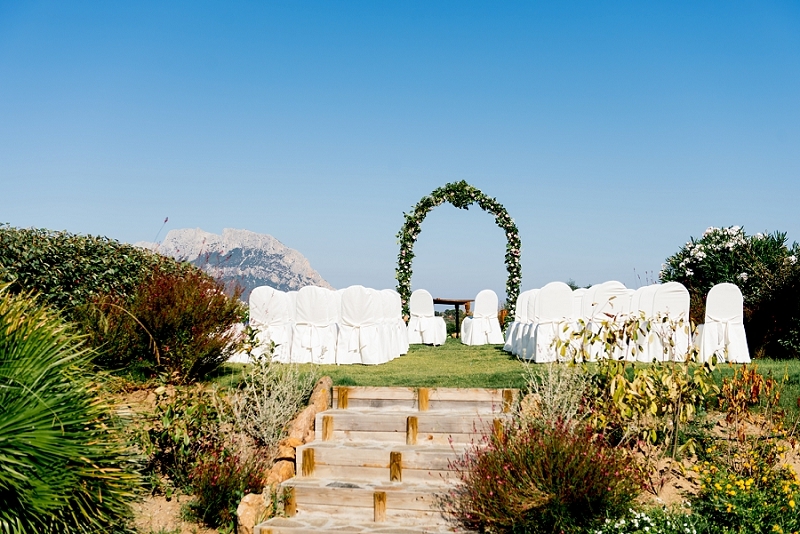 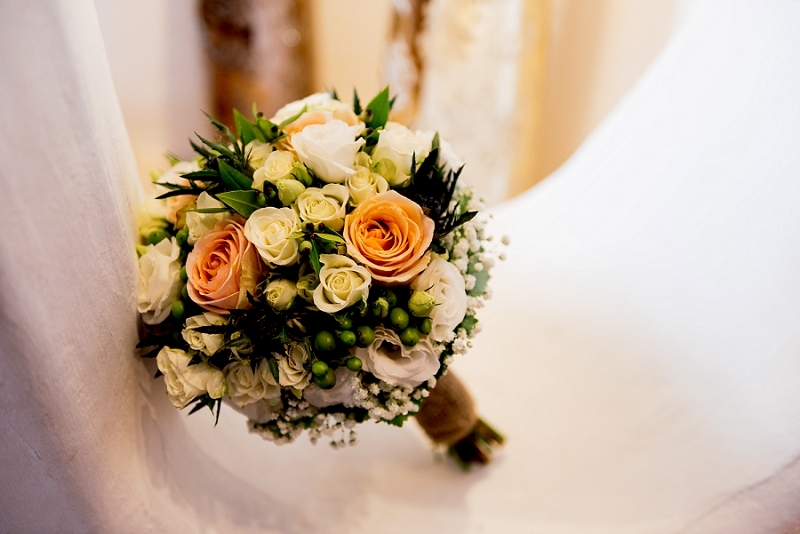 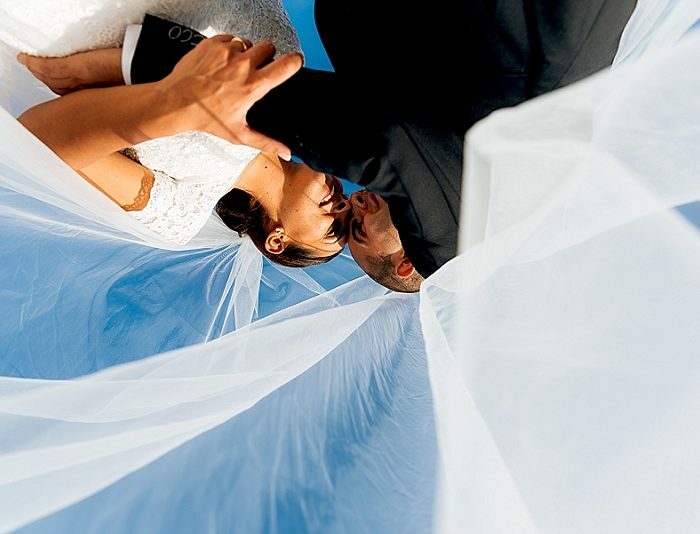 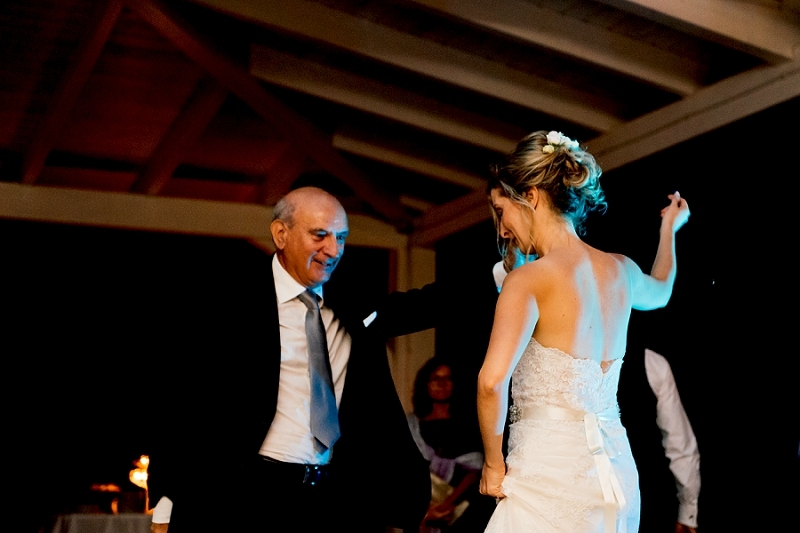 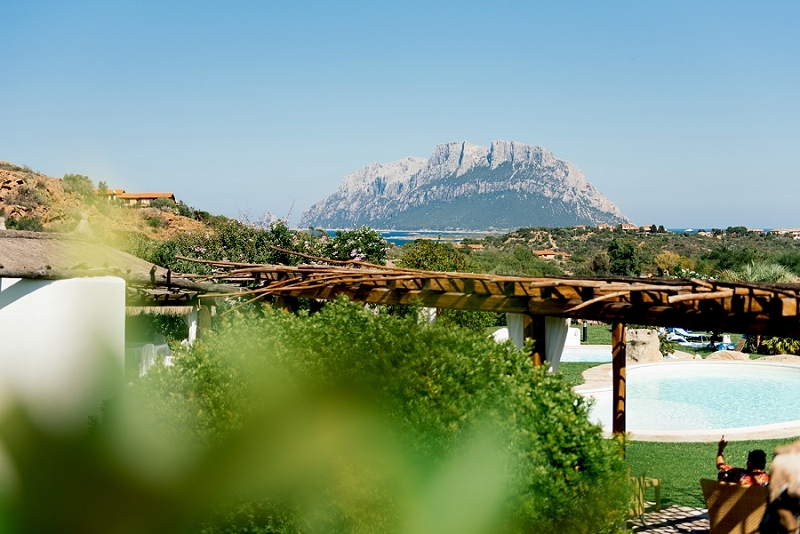 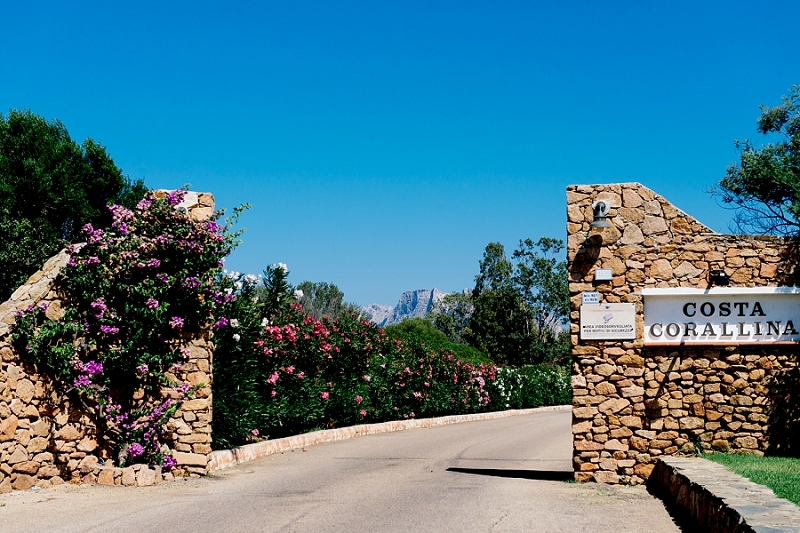 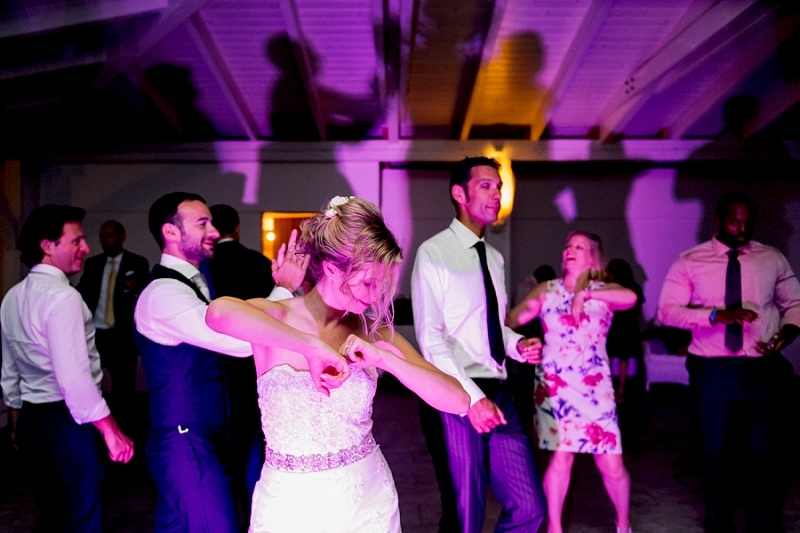 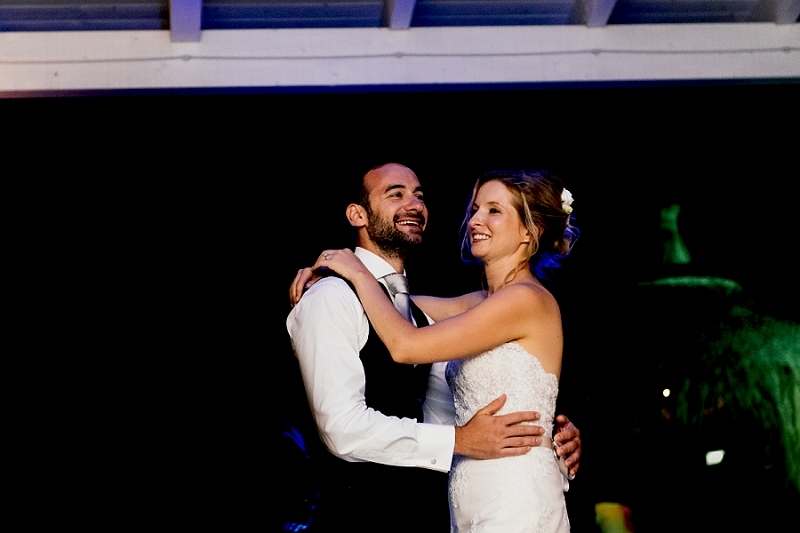 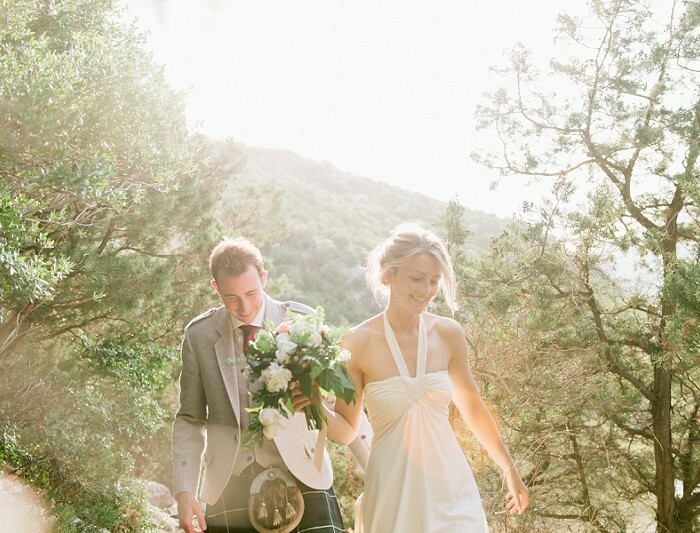 Hotel Ollastu Wedding destination is one of the best location to get married in Sardinia. 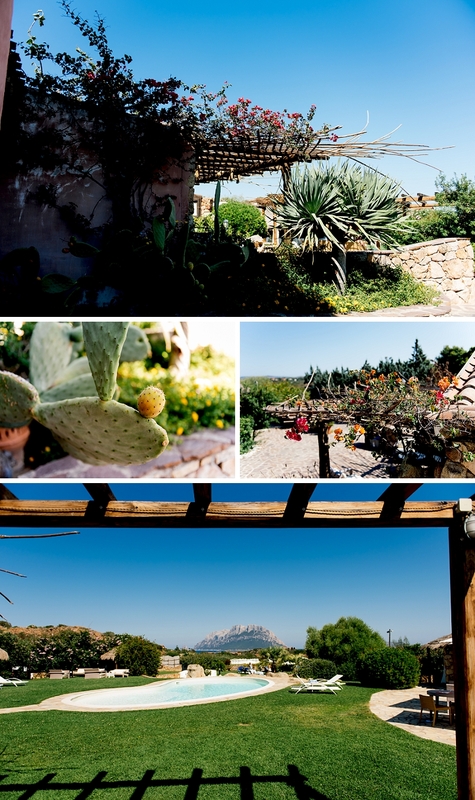 It is placed in the Costa Corallina, where you can find the essence and colors of the Mediterranean nature, the features wild and the clear sea coast are its strengths. 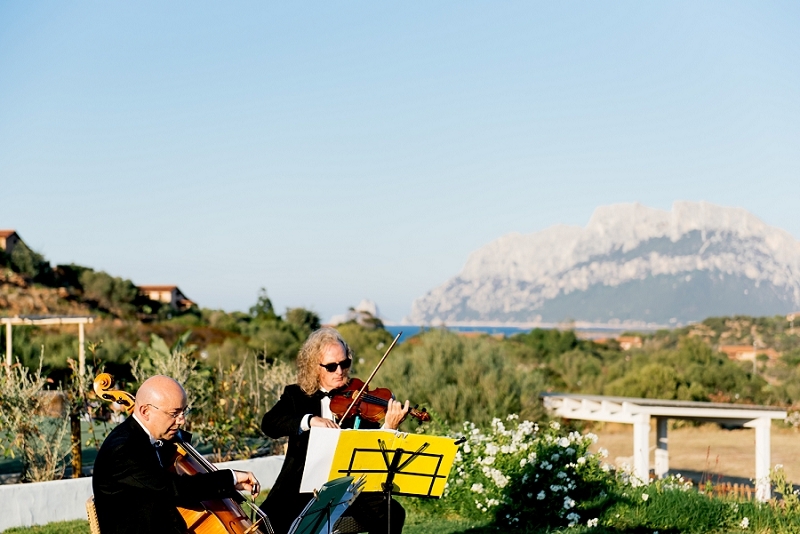 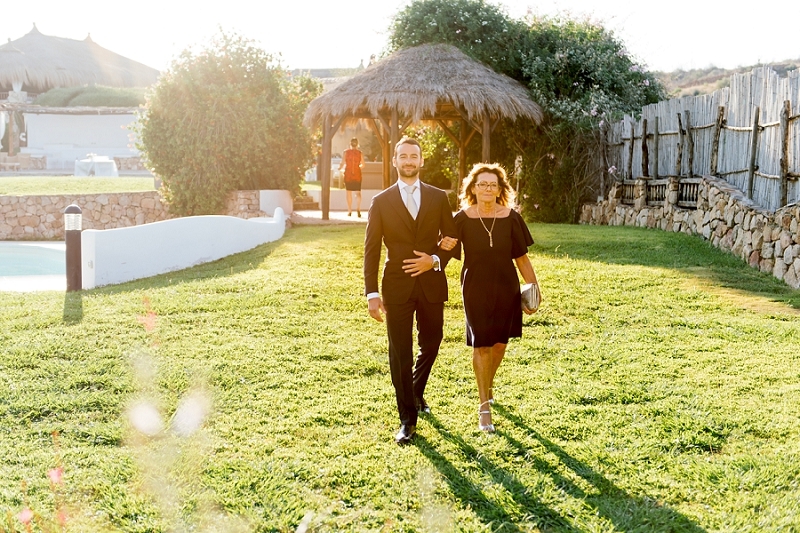 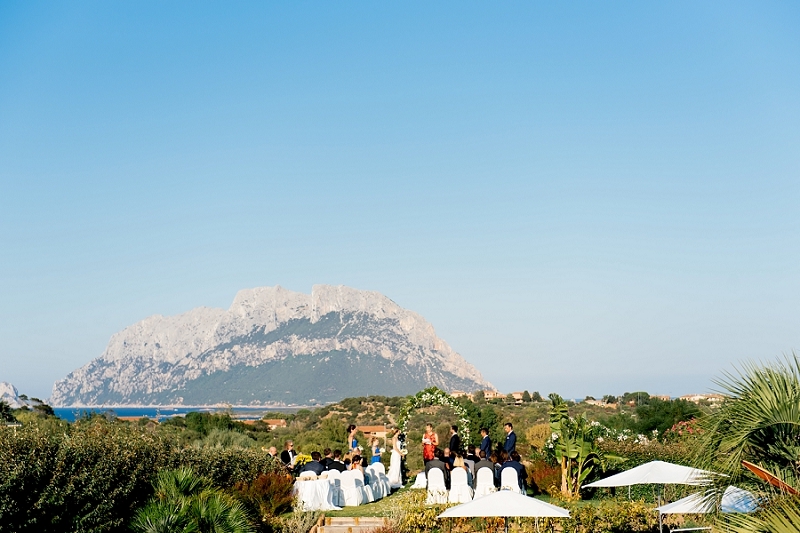 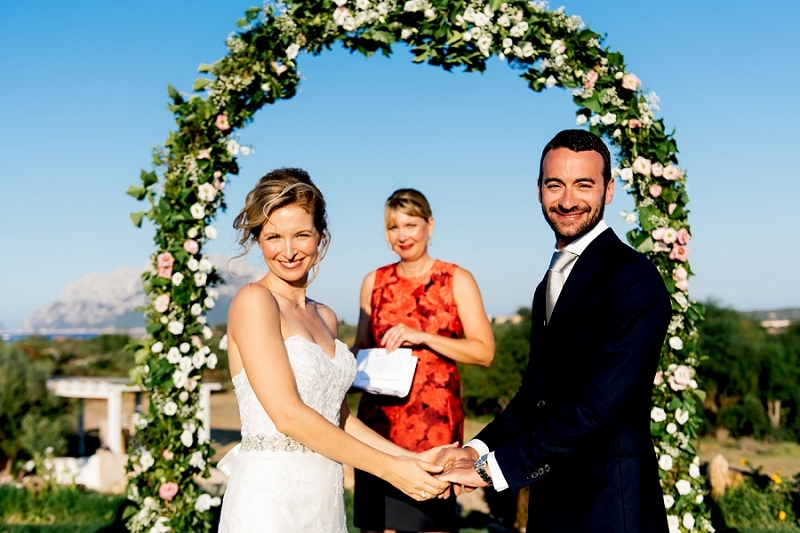 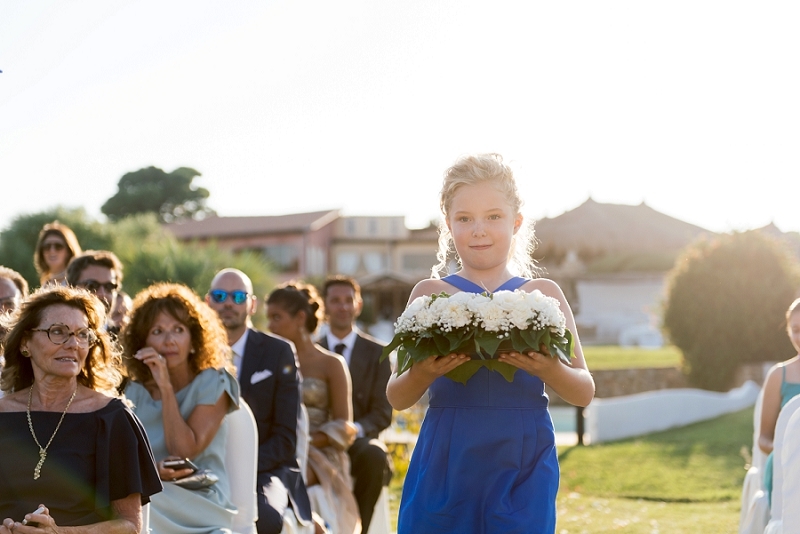 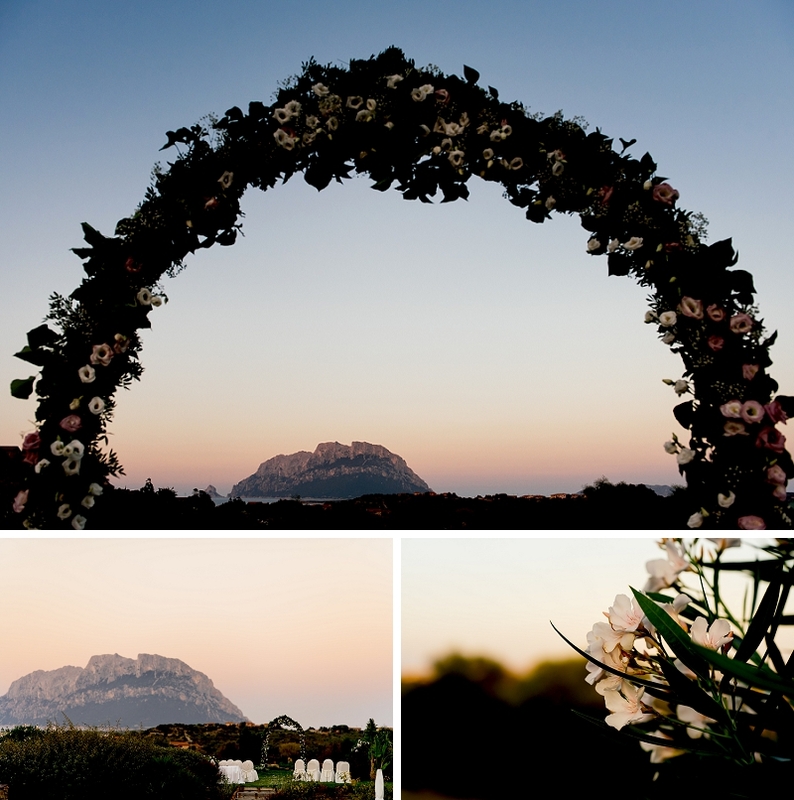 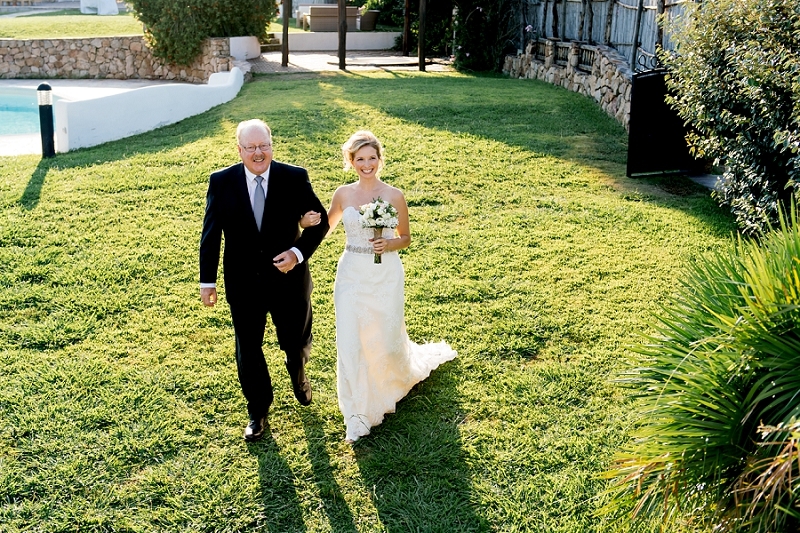 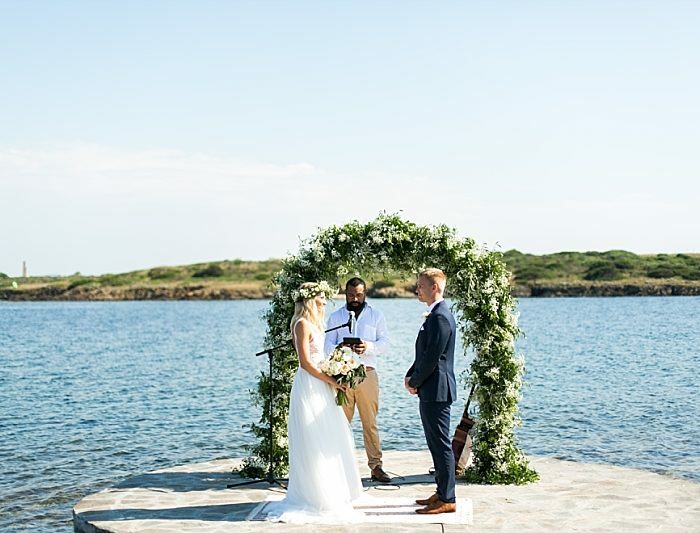 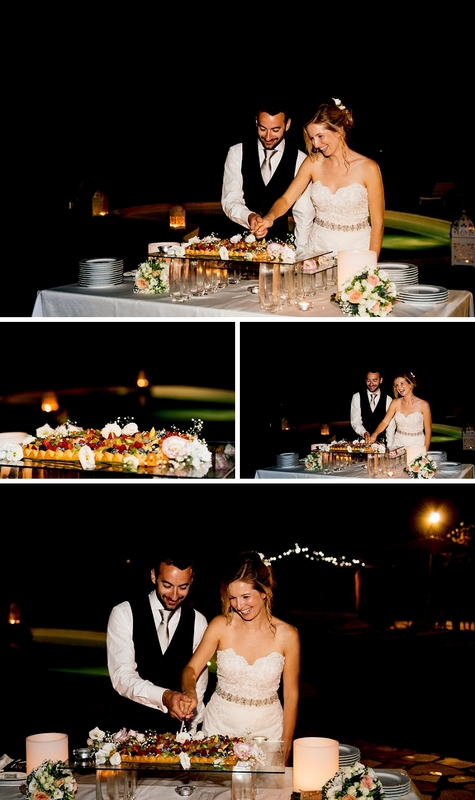 Located in the protect Area Marina di Tavolara, is the location that Marco chose for celebrate the marriage with Erin. 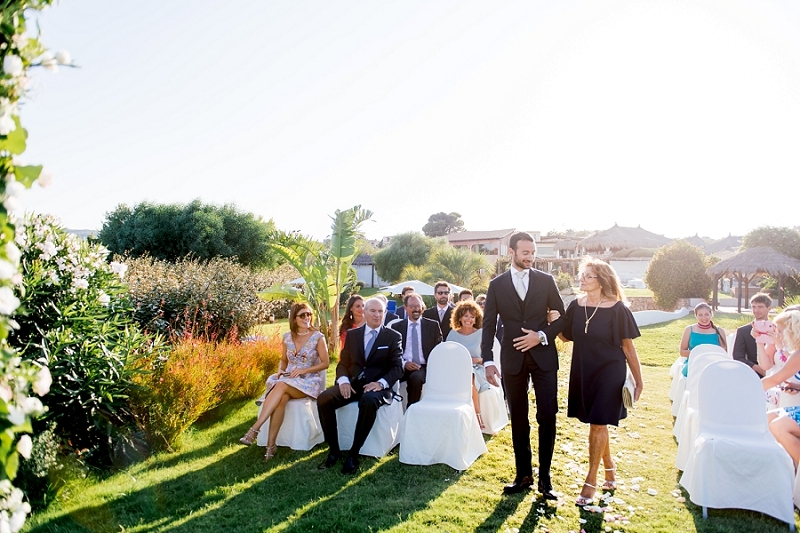 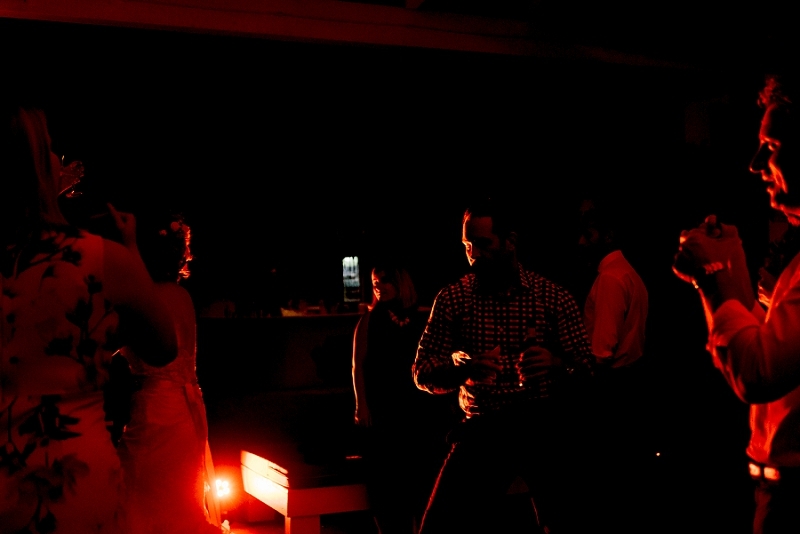 A very intimate wedding, celebrated together with relatives and most important friends . 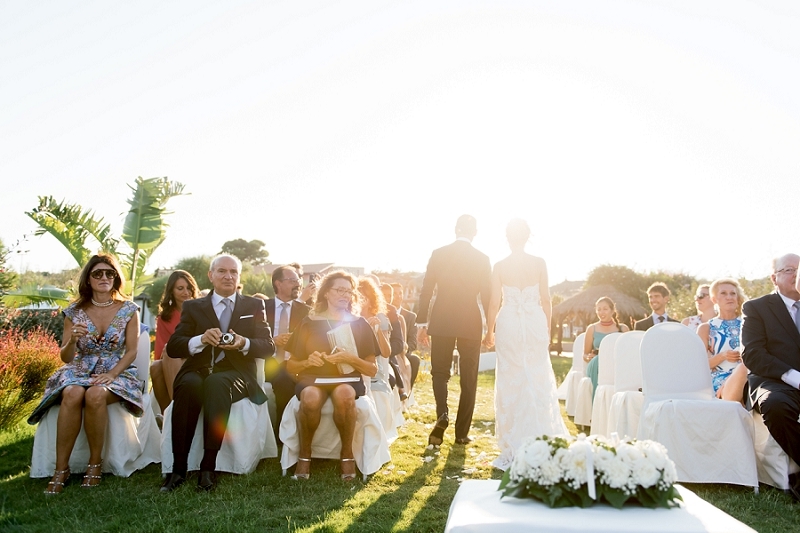 In front of the impressive Isola di Tavolara, they sealed their eternal love. 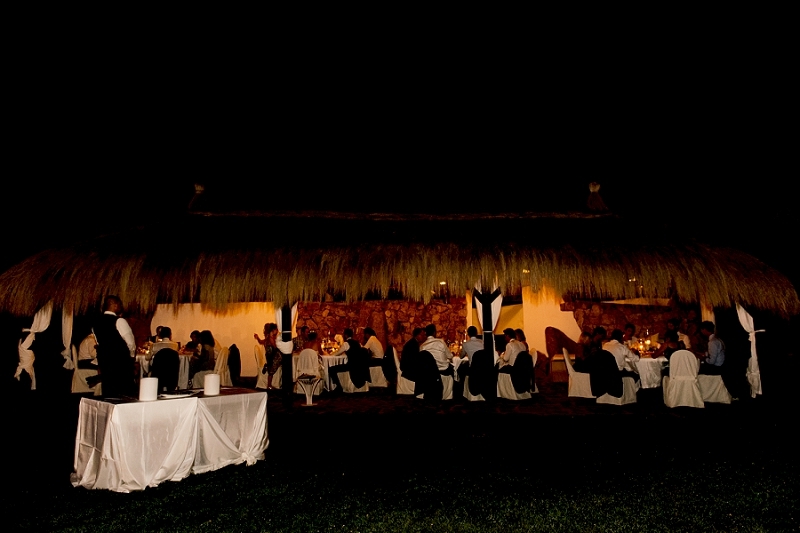 At following, guests with bride and groom moved from the garden to the pool for cocktails and the wedding dinner. 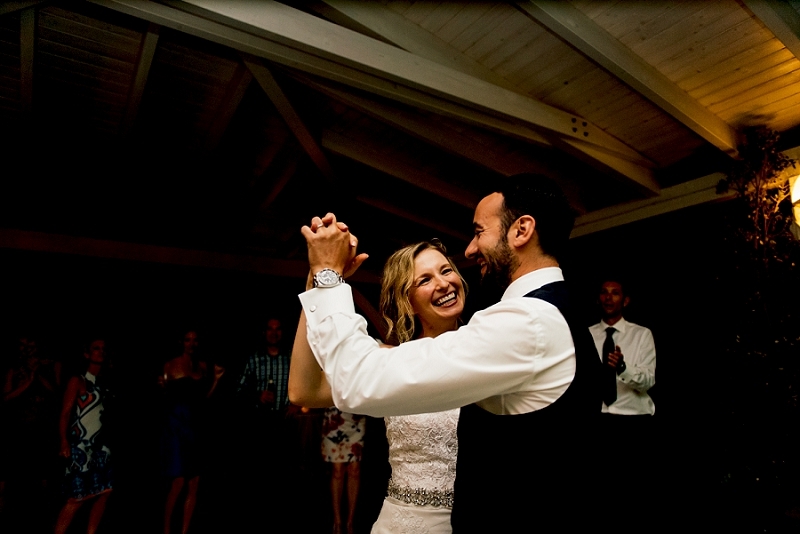 The wedding day ends with the party and the first dance. 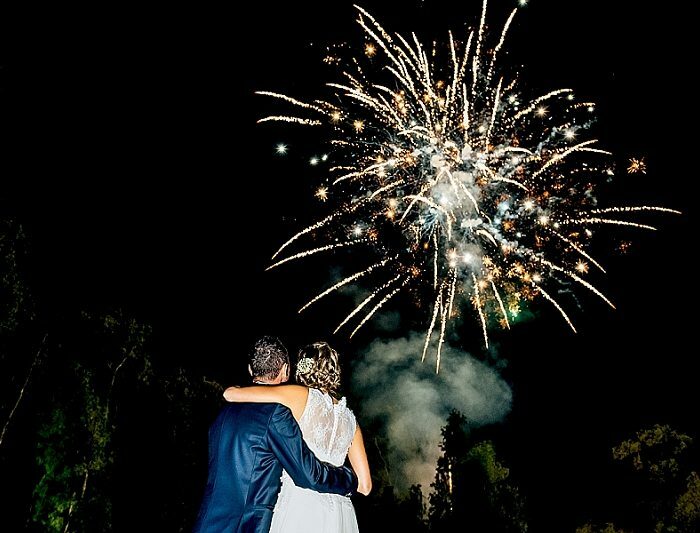 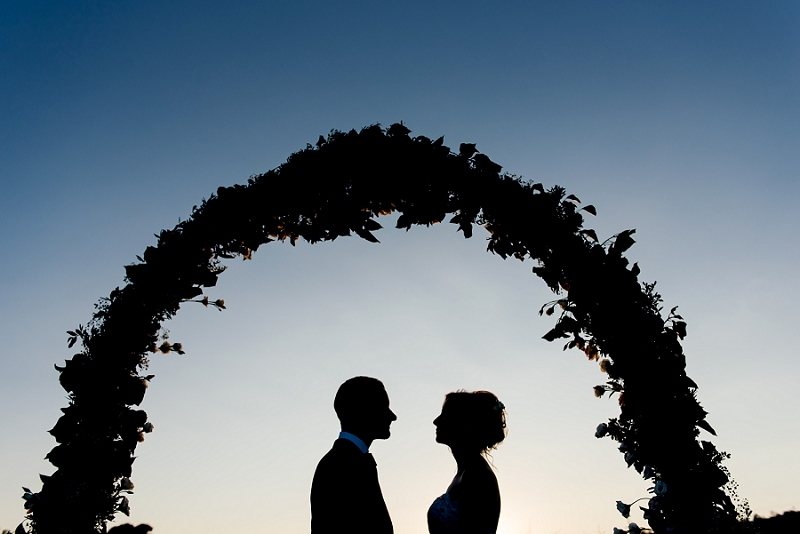 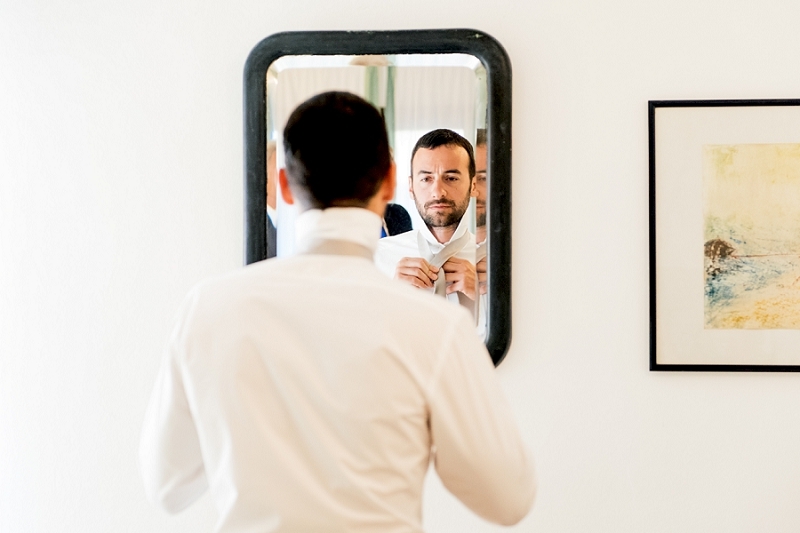 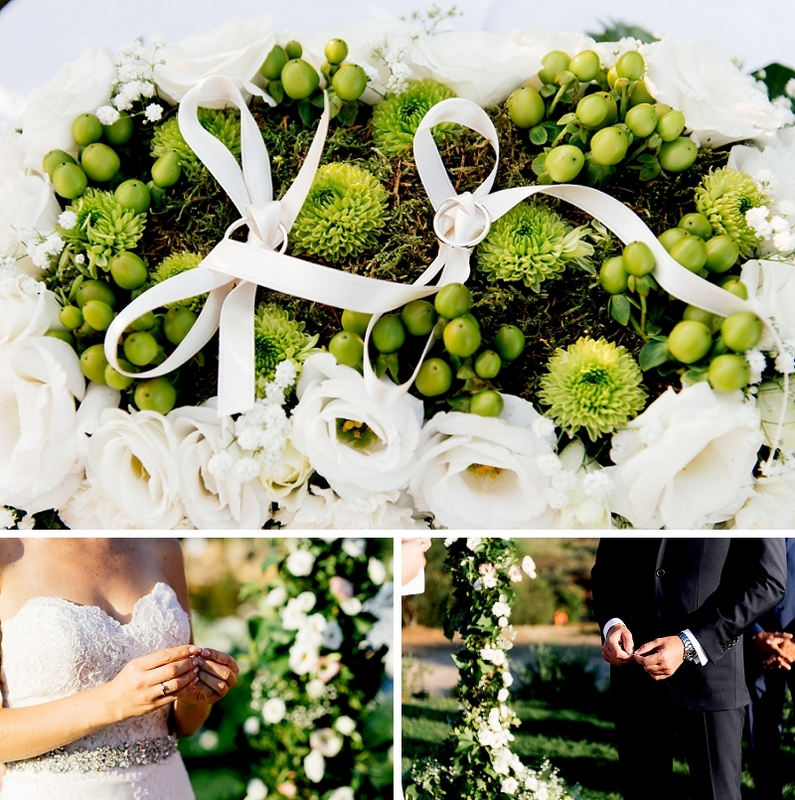 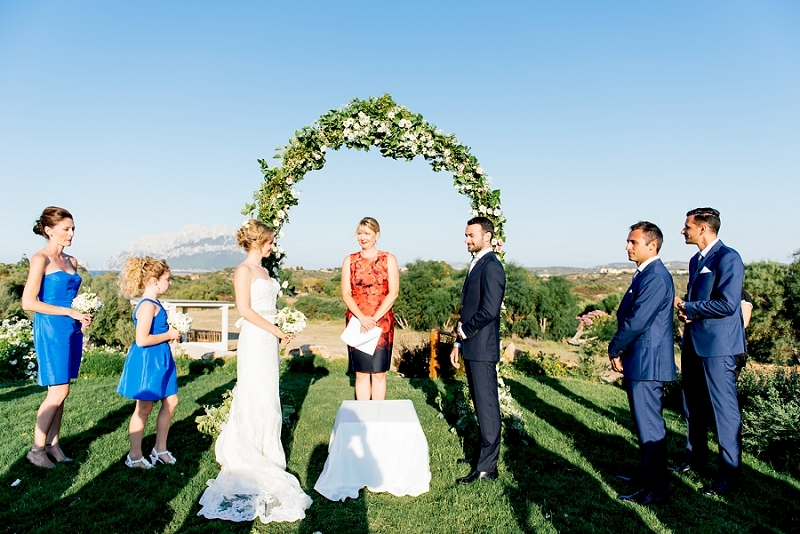 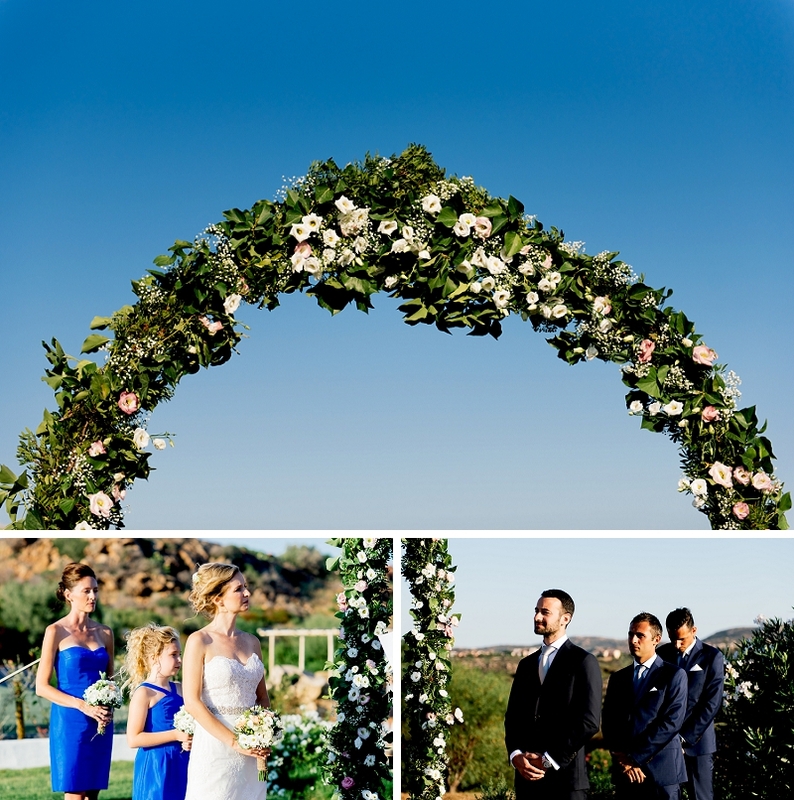 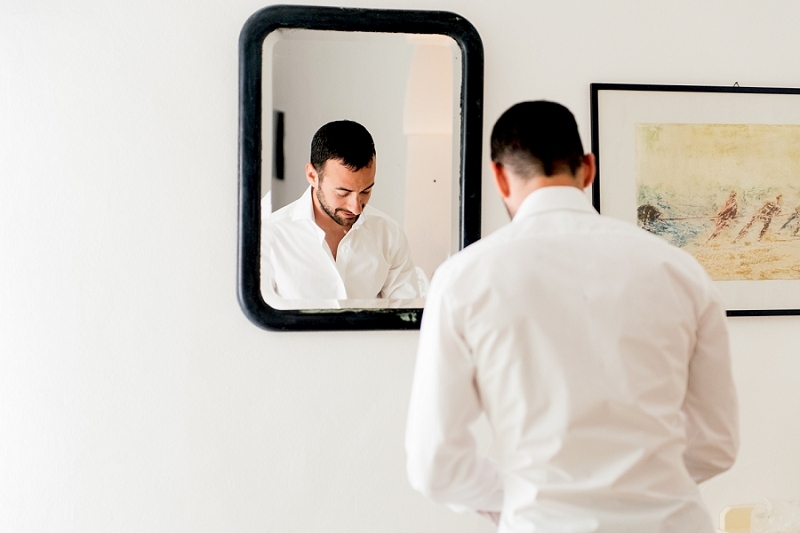 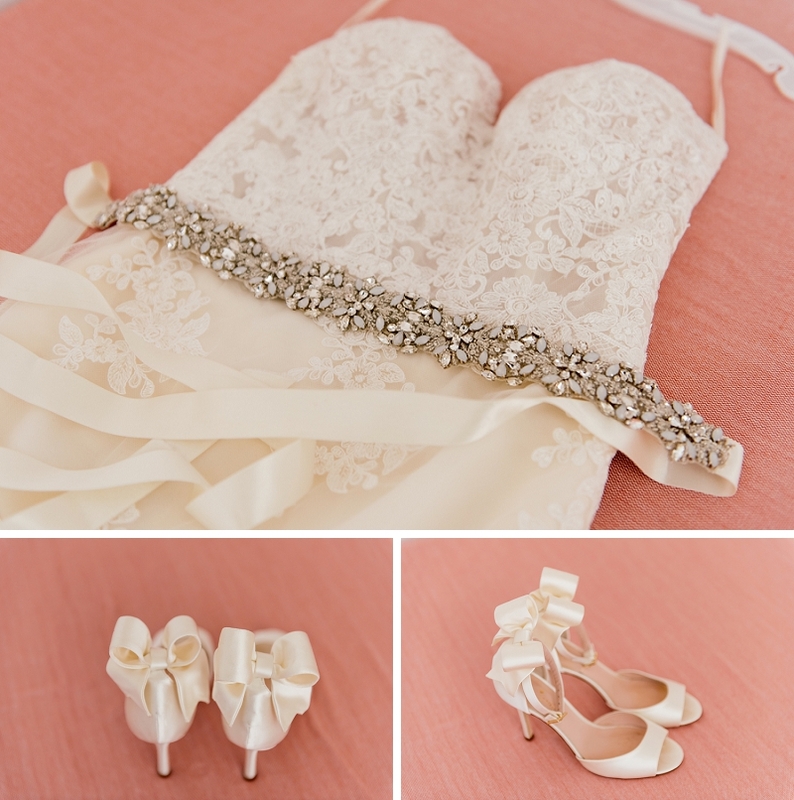 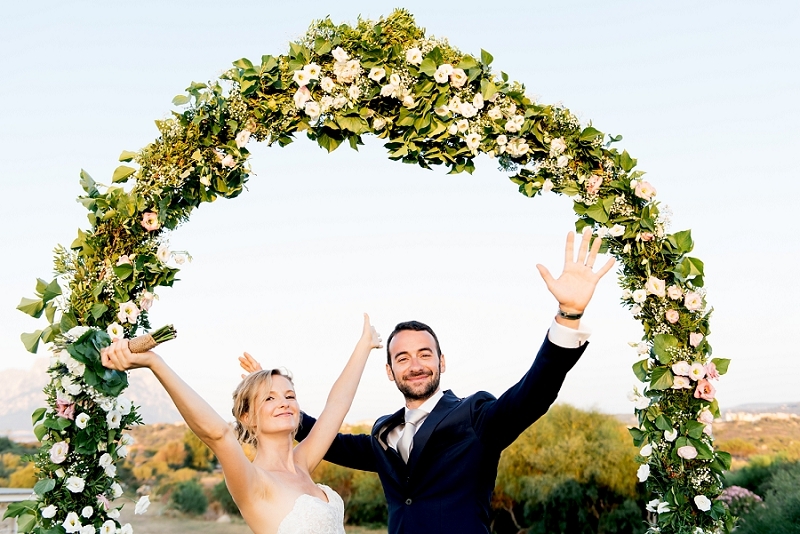 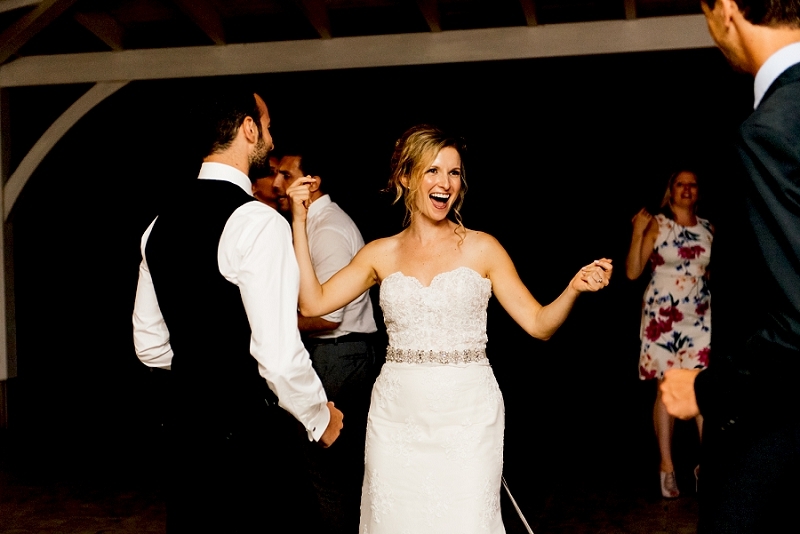 Take a look at Marco Ed Erin‘s stunning ceremony.